As usual with OTA updates, T-Mobile seems to strongly indicate that this rollout is staggered, meaning some users may have to wait for several days before the download notification arrives. 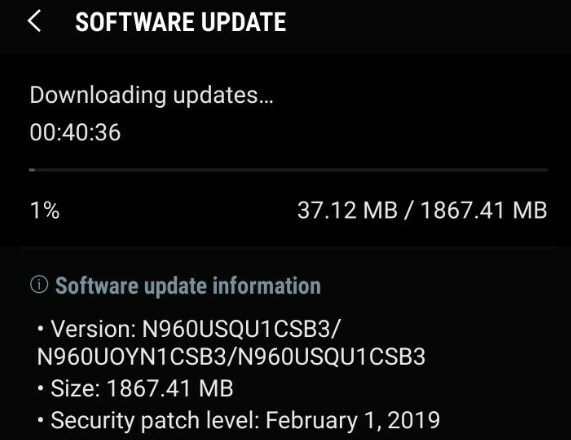 The Note 9 update on AT&T and Sprint came with build number CSAA, but the T-Mobile version has build number CSB3 and the firmware seems like for the unlocked model (N960U1UEU1CSB3). 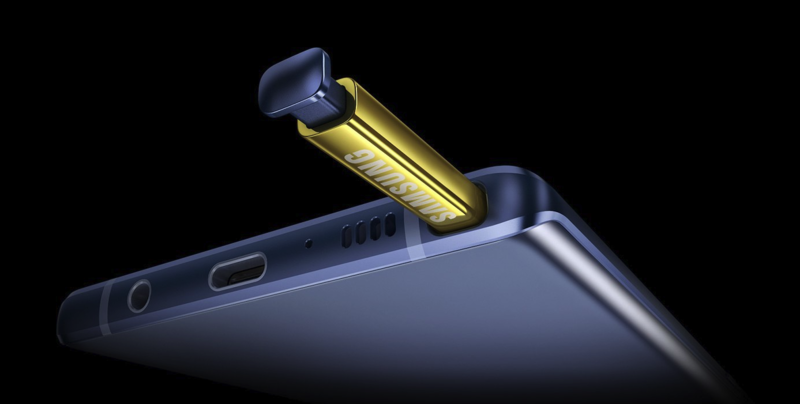 Just so you know, this rollout now leaves Verizon and the unlocked Note 9 variants without One UI, but their wait for Pie should be short-lived.